We are happy to rent used instruments with flexible rental terms. 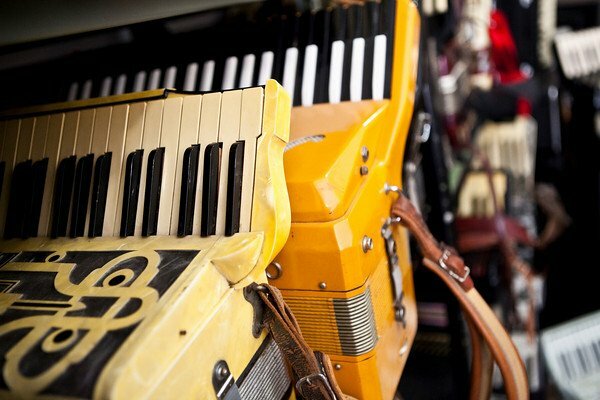 Example: If you rent a $400 accordion for 3 months the rental fee will be $100. A refundable security deposit for the remaining cost of the accordion is required at the time of rental.